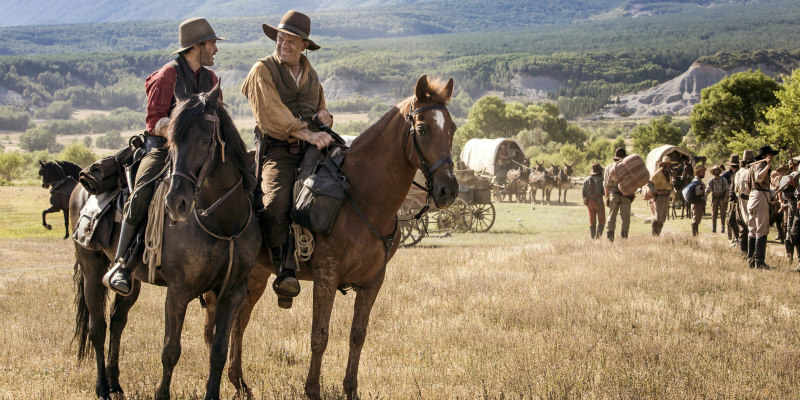 New trailer and character posters for Jacques Audiard's western. 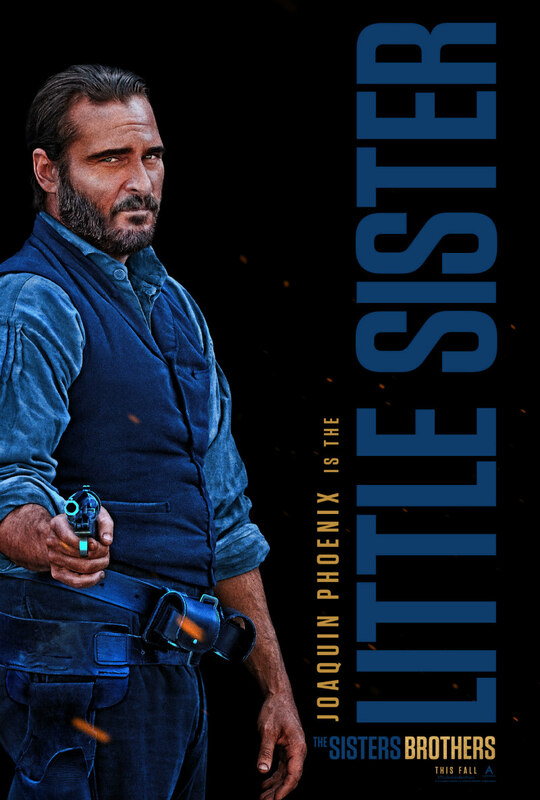 Acclaimed French filmmaker Jacques Audiard (Rust and Bone, A Prophet) makes his English language debut with an adaptation of Patrick DeWitt's novel The Sisters Brothers. 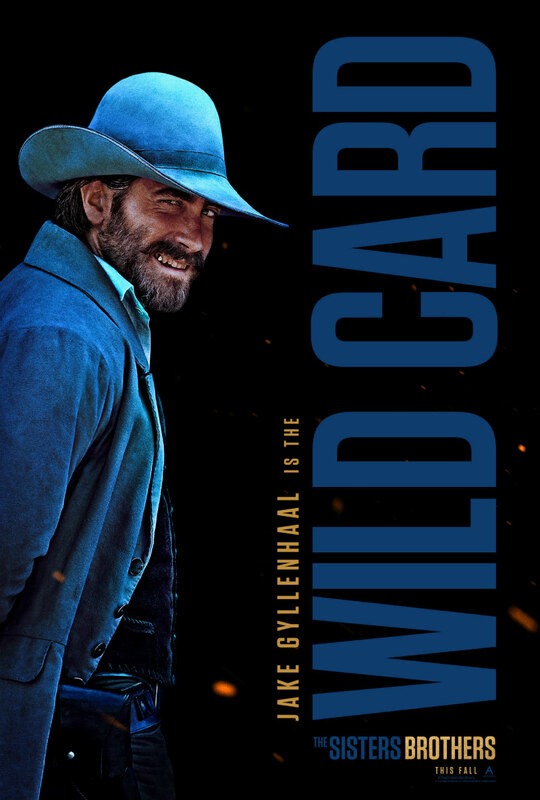 Joaquin Phoenix and John C. Reilly are the titular siblings, a pair of Old West gunslingers. 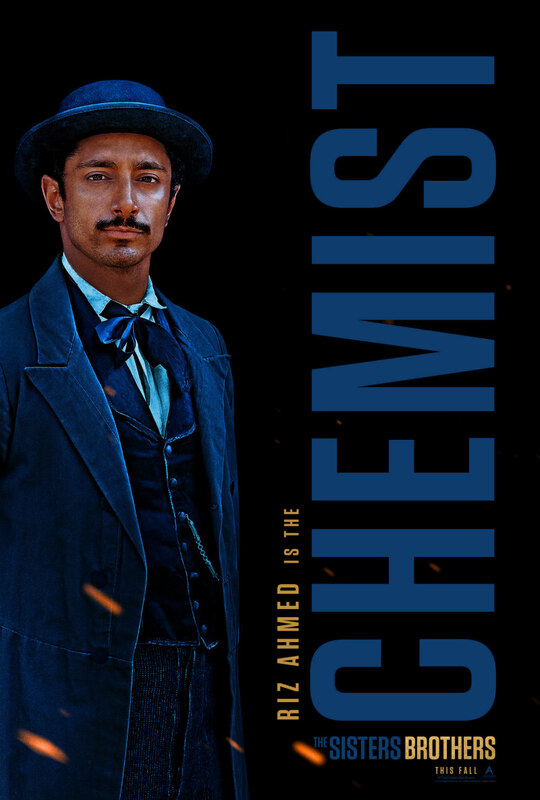 The film also stars Jake Gyllenhaal, Riz Ahmed, Rutger Hauer, Carol Kane and Rebecca Root. 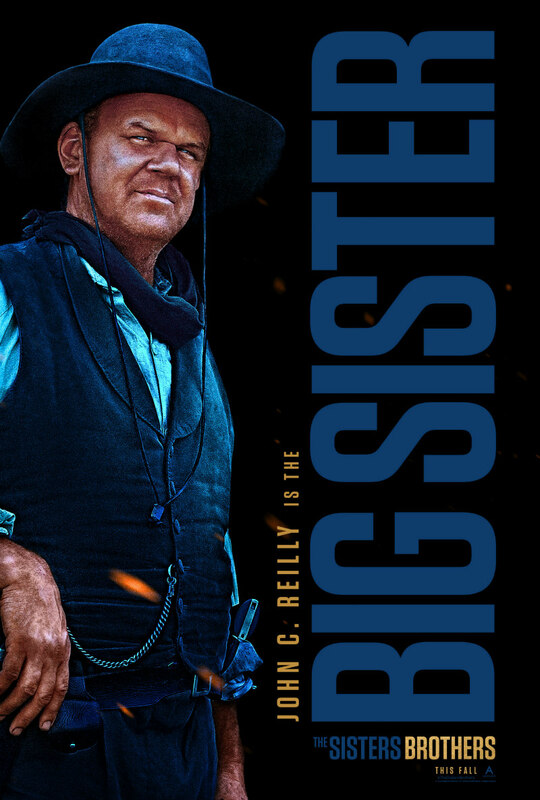 The Sisters Brothers doesn't have a UK/ROI release date yet, but you can check out the new trailer from its US distributor Annapurna Pictures, along with a set of character posters below.